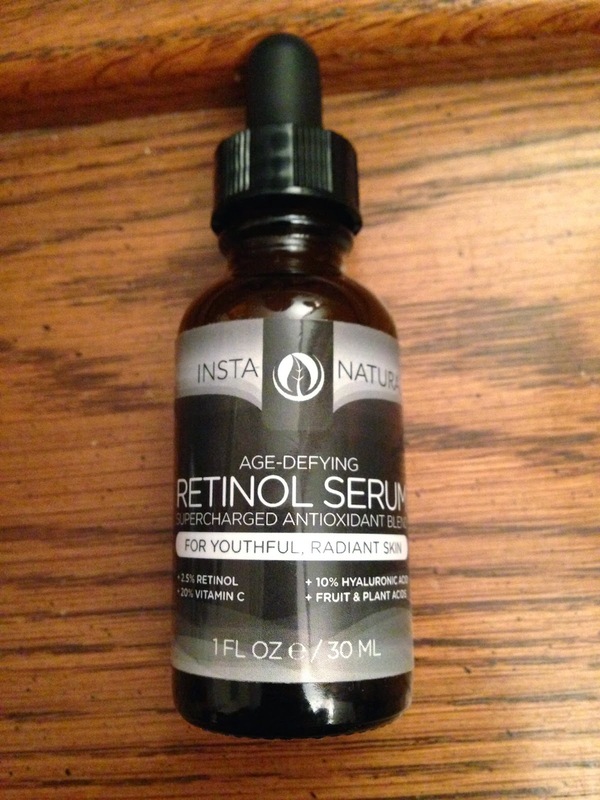 Next up on my InstaNatural journey is their age-defying retinol serum. 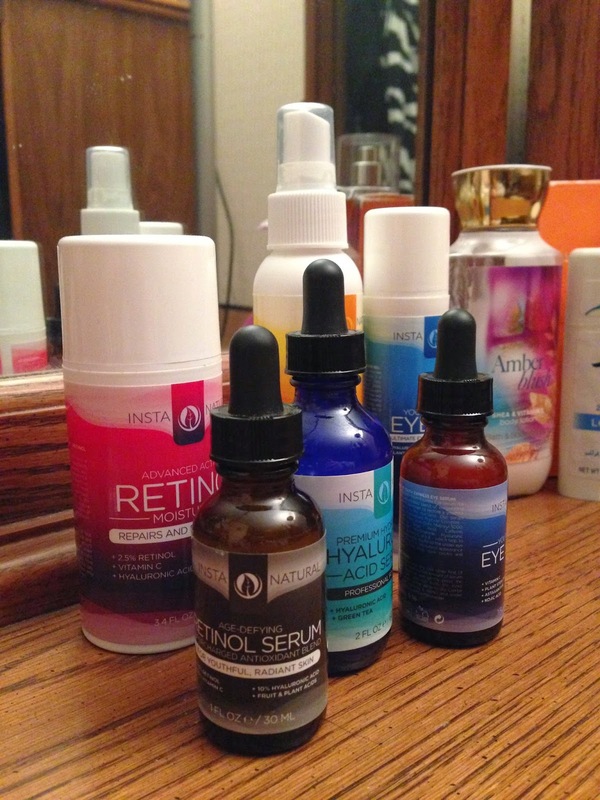 In all honesty, I don't see a difference between this and the hyaluronic acid serum. That's probably because this contains a lot of the same ingredients. Just like the hyaluroinc acid serum, this works wonderfully.